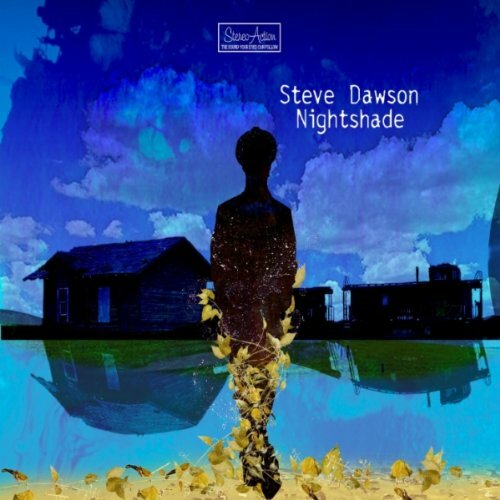 Canadian blues-roots veteran Steve Dawson has wrapped work on his fifth solo album Nightshade, due out April 19 through Black Hen. No Depression magazine referred to Dawson as Canada's T Bone Burnett, in part because of the number of musical hats he wears so well. Dawson is a noted singer,songwriter, multi-instrumentalist, and producer. He is joined on Nightshade by frequent collaborators Geoff Hicks on drums, Keith Lowe on bass, and Chris Gestrin on keyboards. These musicians have helped him on the numerous projects he has produced for other Black Hen releases including albums by Jim Byrnes, The Sojourners, and the Mississippi Sheiks tribute album and its accompanying live DVD. Nightshade collects 11 originals and also finds him returning to the Sheiks for inspiration, tackling their "Gulf Coast Bay." He first performed the song as part of the Sheiks tribute concert and has now recorded a studio version of it for this album. There is darkness in the subject matter of many of these songs and Dawson attributes this more to art, film, and music he listens to than any sort of personal demons.